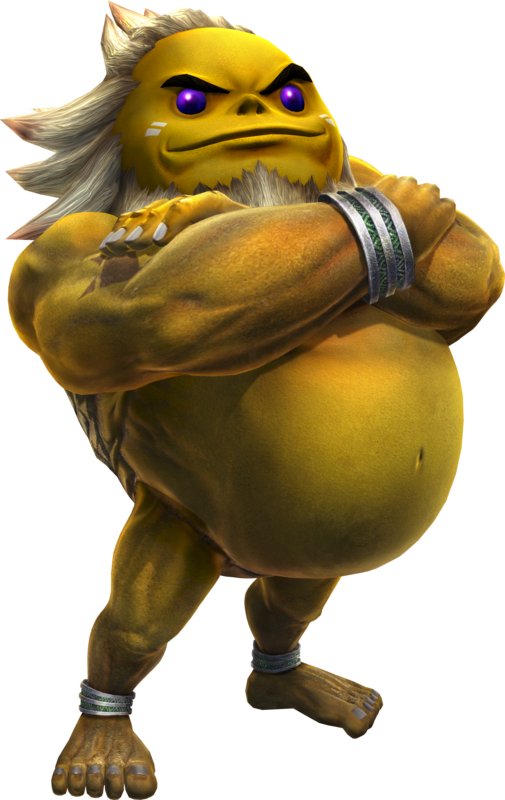 Darunia is a protagonist from the Legend of Zelda: Ocarina of Time (1998) who was never playable until Tecmo-Koei released Hyrule Warriors (2014) on the Nintendo Wii U and the Nintendo 3DS in 2015. 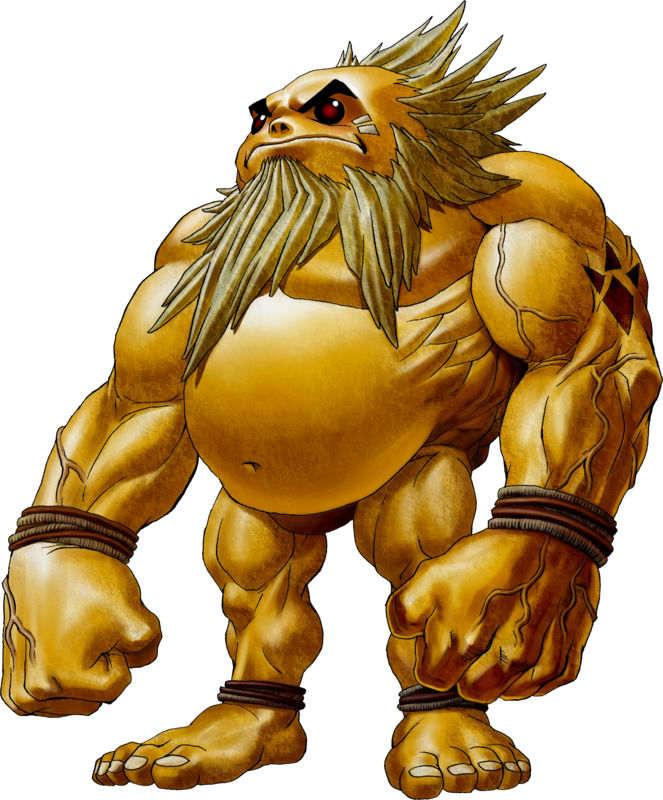 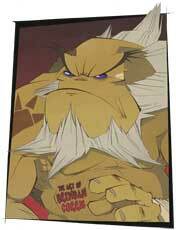 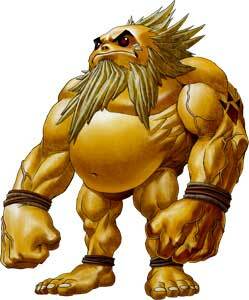 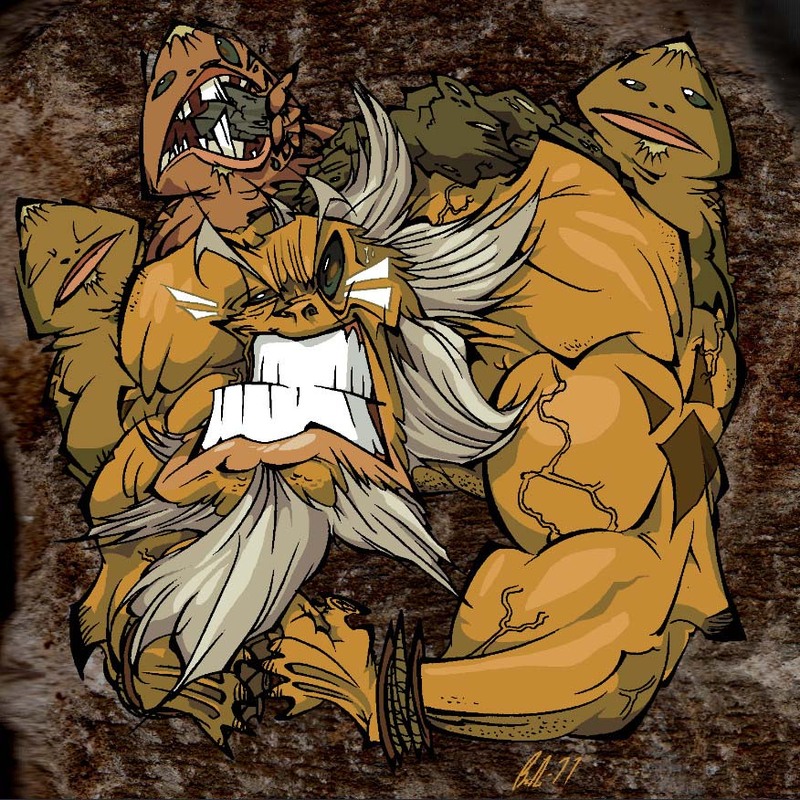 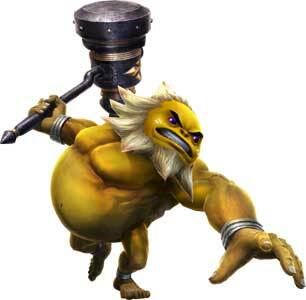 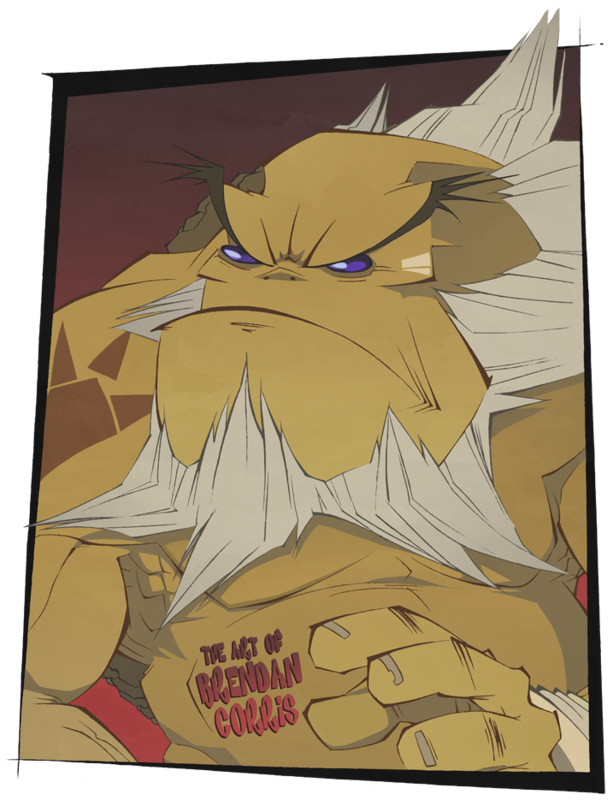 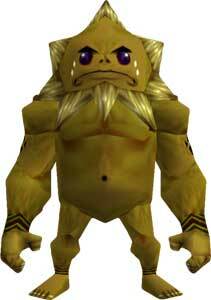 Darunia is the leader of the Hyrulian Gorons and also the Sworn brother of the King of Hyrule. 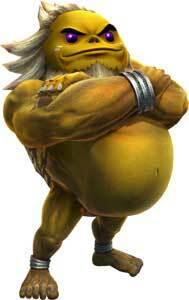 He also becomes the new Sage of Fire after Link cleared the Fire Temple Dungeon in OoT. 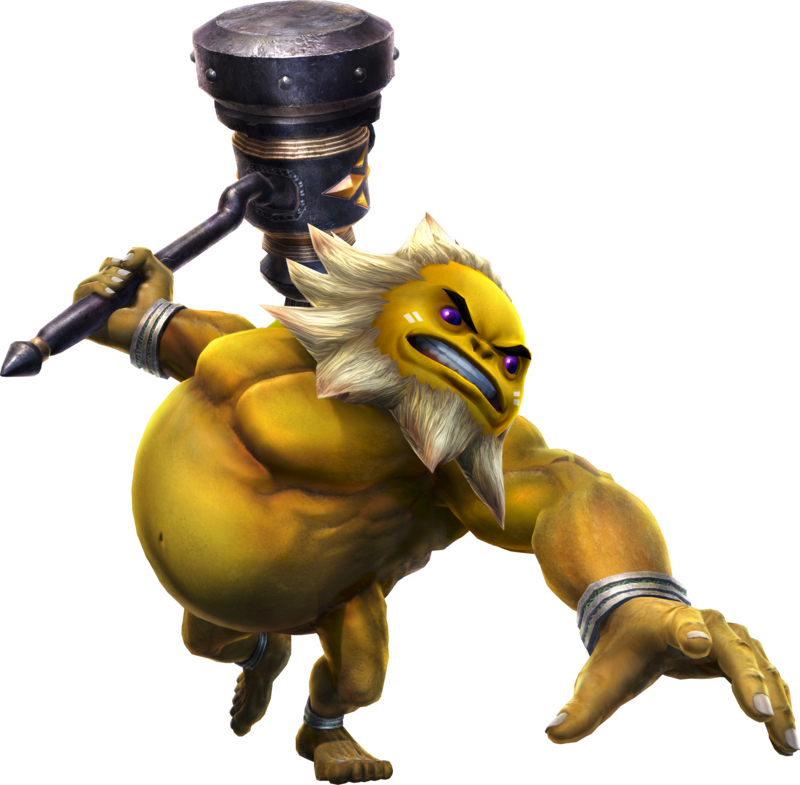 In Hyrule Warriors he uses the Hammer as his weapon.